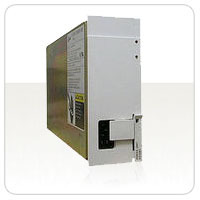 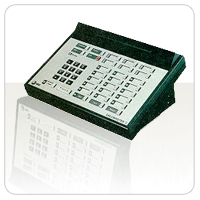 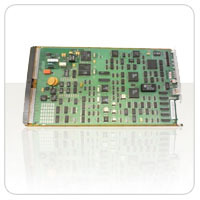 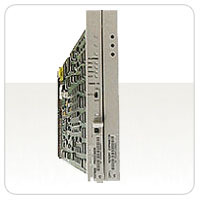 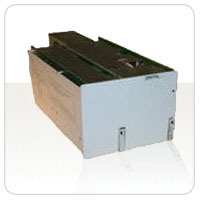 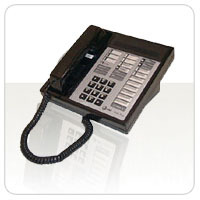 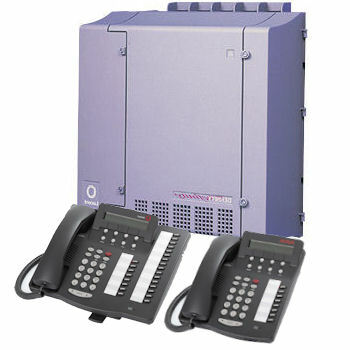 The Avaya Definity System is a server based unit that supports IP and circuit switched calls. 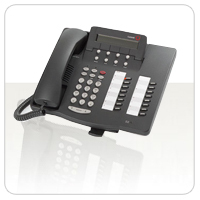 Due to the design of the Avaya Definity server a business can incorporate the unit into their current communication setup without needing to replace all their existing system. 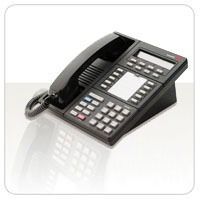 Scaleable communications systems running industry leading, feature-rich, call processing software from Avaya. 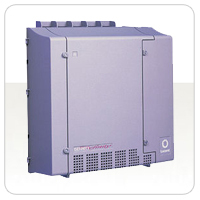 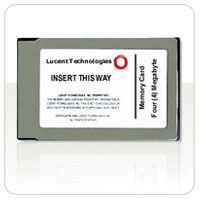 Strong networking and management solutions that improve operational efficiencies. 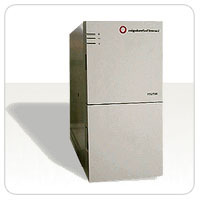 Up to a 99.999% availability, reliability that you can count on. 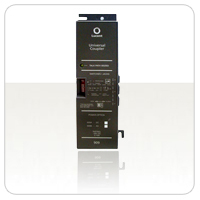 Lower total cost of ownership due to ability to support digital and IP endpoints. 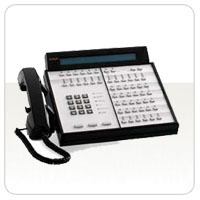 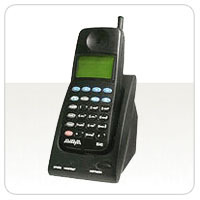 Avaya Definity Services provide design/implementation and maintenance/monitoring tools and expertise. 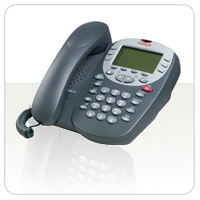 For further information on Avaya Definity and to see other handsets compatible with the Definity range please email sales@comtalkinc.com or call 1-800-955-6082.